This is Wes Reynolds' 1963 Spyder convertible. 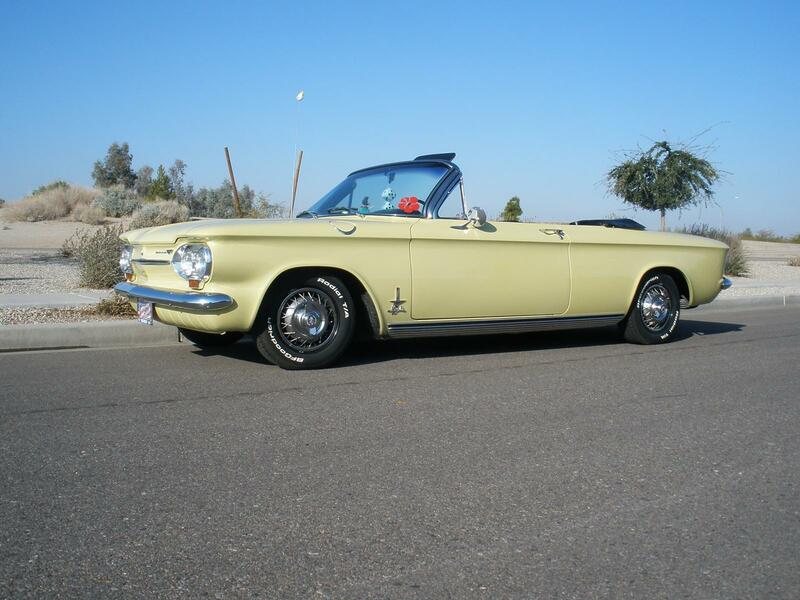 Wes and Shirley live in Casa Grande, Arizona and are members of the Tucson Corvair Association. Click on each picture to enlarge. Ever wonder where the Power Top switch is on a Spyder convertible?